hings like privacy glass so that your ride is both luxurious and exclusive. Our luxury limousines feature modern design and mechanics offering a smooth ride while also offering the latest in safety technology. Our job is not only to get you there in comfort and style but safely and soundly. 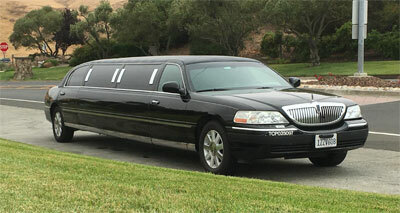 We have many different limo styles and models to choose from. Let us know what you're looking for or call us to find the perfect limousine for your needs. Our stretches are the modern version of an elite classic. Call us today for the best service in the Bay Area. Honestly, you don't even need a full review just take my word for it & book with Million Services! Reese was awesome in helping me choose a vehicle that would be the best fit for my group and my budget which I appreciated. Dalisa, our driver, was so sweet! She arrived early and was very professional! I will only use this limo service from now on!